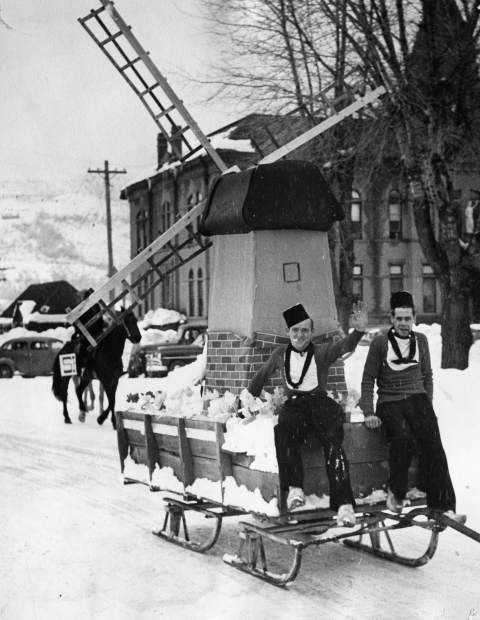 Wintersköl founder Jack de Pagter on a parade float in front of the courthouse, circa 1955. The float is a windmill, paying homage to his lodge, the Holland House. A float in the 1983 Wintersköl parade protesting Disney's sponsorship of the eventl. 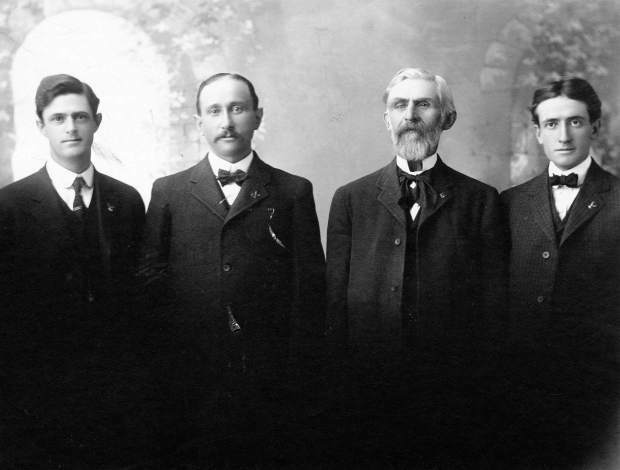 Mike Thuillier is standing on the left, then Morris Denton, Dana Knight (standing), Mark Mayer and an unidentified man. A man on skis goes off a ramp into a swimming pool during Wintersköl Ski Splash as a large crowd looks on. 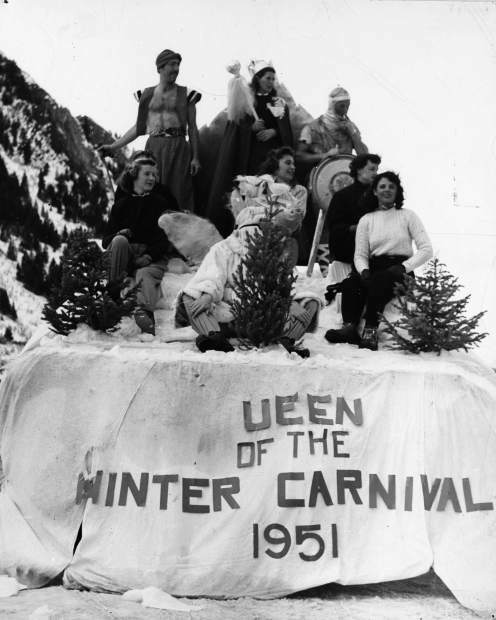 The first Wintersköl parade in 1951, with the first queen Ellie Whitten, aka Ellie Spence and Gale Spence, and runners-up. The float has a missing "Q". Others identified are Sally Baker, Joan Wilson (hidden), Dave Darling, Helen Leatherbury, Bete Woods, Loyette Gamba and Bob Marsh (behind tree). 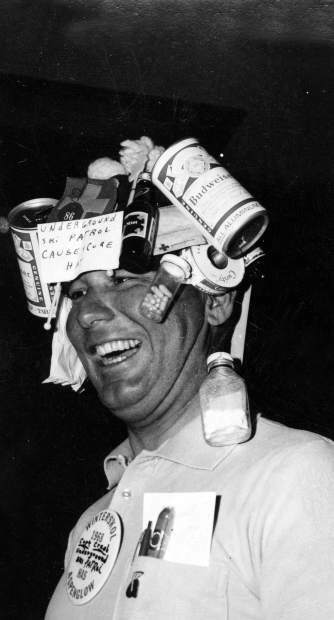 Mal Kolpak wears a hat with beer cans, pill, and bottles at the mad Hatters ball during the 1968 Wintersköl. A sign on his hat says "Underground Ski Patrol". The popular Soupsköl competition, whiich used to be held in conjunction with Wintersköl, has not been around since 2015. 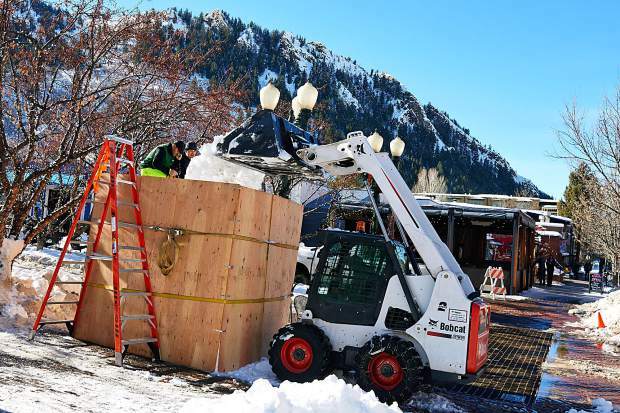 Aspen Parks Department workers fill wooden molds with snow to create blocks for snow sculptures for Winterskol this weekend. Team "Happy Hands of Tibet" participate in their second Winterskol Wintersculpt challenge in 2017. Serene Washburn, right, chips away at their snow block with 10-year-old daughter Arielle working from above and teammate Esther Navias to her left. Volunteers gather the snow and create the blocks for the teams to carve from. Members of the U.S. Air Force Drum and Bugle Corps perform in front of a large crowd at Wagner Park during Winterskol events in 2015. Annual fireworks show is a big draw each year for Winterskol. *List compiled by the Aspen Chamber Resort Association with assistance of the Aspen Historical Society. It is not a complete list nor does it indicate years when there may not have been a royal honoree. While this year’s Wintersköl slogan is “Aspen: Original by Design,” the annual toast-to-winter celebration looks much different today than it did when it was established in 1951. 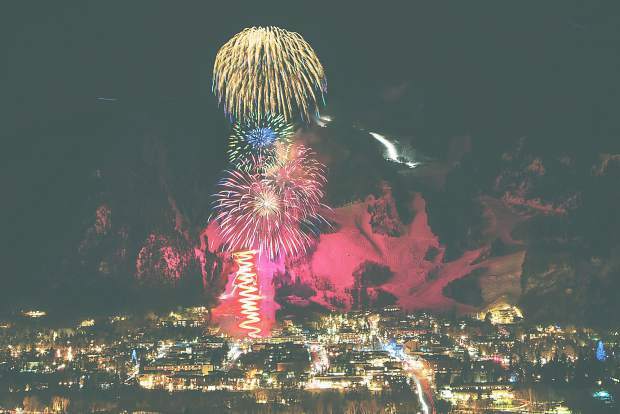 This weekend marks the 68th anniversary of Wintersköl with four days of events, including a torchlight descent down Aspen Mountain, a community bonfire, fireworks and a snow sculpting competition. But the events that defined Wintersköl over the years and the ones that longtime locals lament the loss of — like the parade, Ski Splash and Soupsköl — have disappeared. Chock it up to times changing, liability concerns and a lack of participation, said Jennifer Albright Carney, vice president of event marketing for the Aspen Chamber Resort Association (ACRA), which has organized the event since 1960. Carney, who has been with ACRA for 20 years, said while some of the mainstays of Wintersköl are gone, the spirit of the event is still alive. ACRA is partnering with several organizations this year to host various events throughout the weekend, including the showing of vintage films from the Aspen Historical Society, a speaker series presented by the Aspen Center for Environmental Studies, the “Wintersculpt” snow-sculpting competition by Anderson Ranch Arts Center and Saturday’s bonfire in Wagner Park hosted by the Aspen Valley Fire Department. Wintersköl is Aspen’s longest-running winter event and was created by Jack de Pagter, a bartender at the J-Bar in the Hotel Jerome and owner of the Holland House, a small lodge at the base of Aspen Mountain. 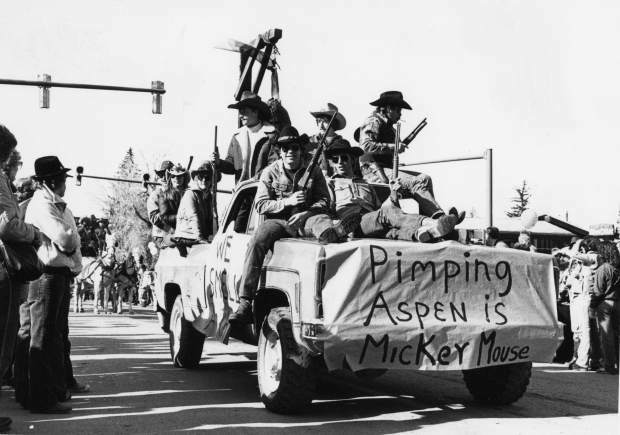 In 1950, Aspen was just establishing itself as a ski resort and there weren’t enough people here to keep the lifts running, so ski operations halted after the Christmas holiday season. Jack de Pagter became the chairman of Wintersköl, which took off almost immediately, with the entire town participating in the festivities. And judging from the tales and historic photos of the festivities, it was definitely a party weekend for decades to follow. There was the crowning of the queen, the Mad Hatter ball and general revelry throughout town, Yaz de Pagter said. The parade soon became a forum for people to poke fun at the establishment; floats often were political statements or satire on the issues of the day. One image from the historical society shows people dressed in KKK costumes carrying a coffin with the word “Aspen” on it in protest of the Winter Olympics possibly coming in 1976. Or there’s the float of a lopsided, dilapidated trailer from the 1980s mocking the condition of Aspen’s housing stock. Yaz de Pagter said her family and staff at the Holland House always had a float in the parade. “We always kind of tried to do a float that had a twist to it,” she said, adding one year they addressed Continental Airlines ending its service at Sardy Field by creating a float that read “Holland House Air” with the slogan, “We’ll drop you anywhere … it may not be gentle but it’s better than Continental.” They marched wearing helmets and parachutes. 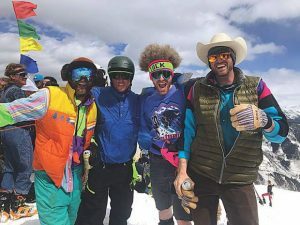 Her husband, Jack Simmons, recalled a year when the Holland House staff and guests came up with a theme for a float when Gay Ski Week started in the 1990s. But they killed it due to political correctness. Political correctness is what many longtime locals say killed the parade when restrictions on floats and who could participate were instituted. “The chamber got a hold of it and started putting all these rules on it and it lost its fun,” Yaz de Pagter said. But by the time the 1990s rolled in, the fun and revelry of the previous two decades was starting to wane. The last Wintersköl parade was held in 2009. It ended due to a lack of participation. 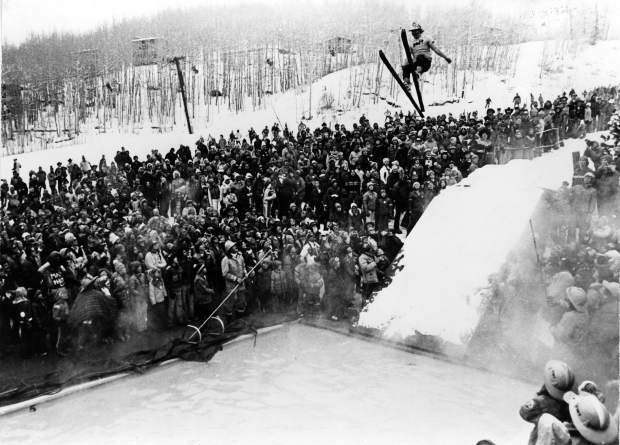 Ski splash, held at slopeside hotel pools in Snowmass, was another big part of Wintersköl back in the day. It attracted some crazy costumes and thrill-seekers who would ski off a ramp into the pool. The event was eventually halted due to liability concerns. The times changed and the way of life here became a bit more tame. Those wild and crazy events were replaced with more community-oriented ones. Soupsköl was a big hit for more than a decade. It was a soup competition among restaurants that was the brainchild of local chef Reggie Barbour. 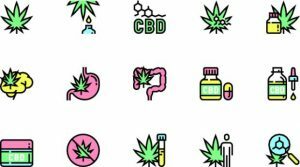 Restaurateurs would line the streets offering up their best liquid concoction and the public would vote on the one they liked best. Barbour passed away in 2008 and ACRA began producing the event a year before his death. 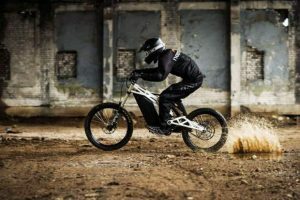 The event continued through 2016 but ended due to a lack of participation. Yaz de Pagter noted that with the addition of Gay Ski Week and the X Games in January, Wintersköl has taken a back seat. The winter festival also was moved to the beginning of the month to accommodate the other events, which created a bit of party hangover directly after the holidays. Carney said while events come and go, the community and tourists still benefit from celebrating together. 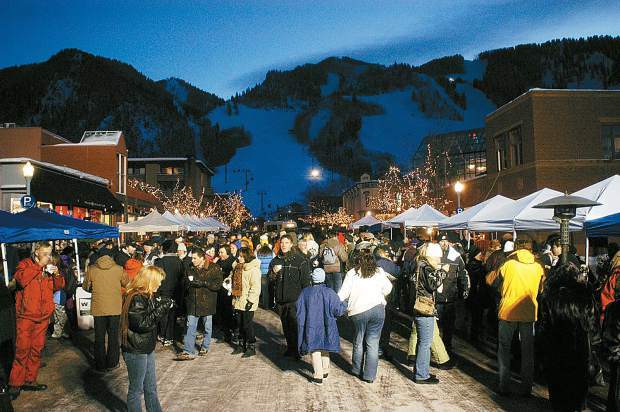 Longtime favorites remain like the Wintersköl button, the torchlight descent, the fireworks extravaganza and the crowning of the royalty, as well the Apple Strudel Downhill at Aspen Highlands, the Canine Fashion Show and the Wintersculpt snow-sculpting competition on the pedestrian malls in downtown Aspen. 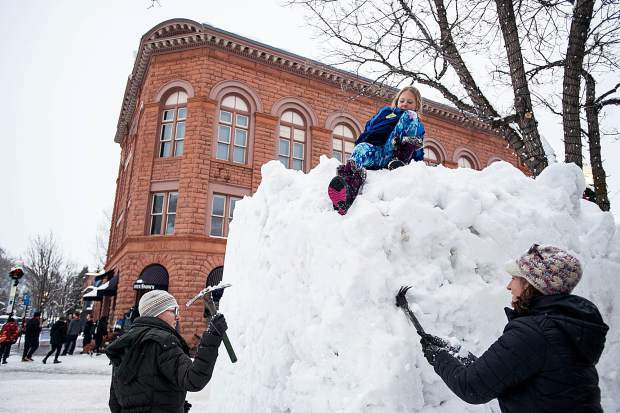 Five adult teams and five kid teams will create their own snow sculpture that they begin building on Thursday, Jan. 10, and are unveiled for judging on Saturday afternoon. This year, the sculptures must reflect the Bauhaus design. This year’s competition pays homage to the centennial celebration and kick off of Bauhaus 100: Aspen, the nine-month-long celebration in Aspen. “Some are really funny and some are more serious,” said Katherine Bell with the Anderson Ranch Arts Center of the snow-sculpture designs. This year’s Wintersculpt also includes six wooden geometric forms designed by Anderson Ranch artists that highlight Bauhaus-inspired design. The 3- to 4-foot square wood forms were built and designed by Anderson Ranch staff artists. Staff artists painted the forms with inspiration from Bauhaus artworks, design principles and ideologies. The pieces will be a temporary art installation in Wagner Park until Sunday. 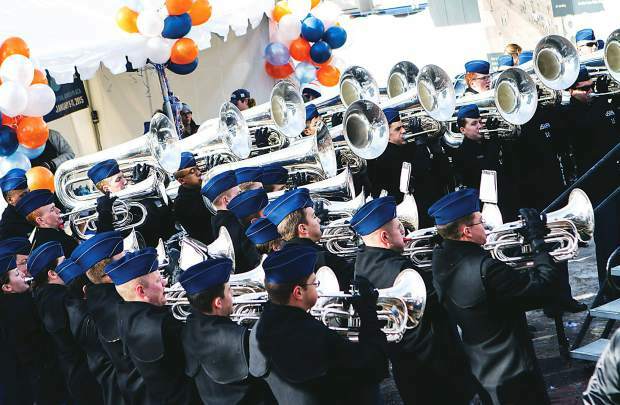 Tradition continues on Saturday in downtown Aspen when the U.S. Air Force Academy Cadet Drum & Bugle Corps marches through town. There’s a broomball tournament at the Aspen Recreation Center on Saturday afternoon and in the evening, a rail jam in Wagner Park sponsored by Aspen Valley Ski and Snowboard Club before the second annual bonfire, which precedes the torchlight descent at 8 p.m., and will be followed by fireworks. 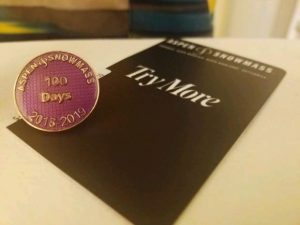 Putting on Wintersköl costs about $80,000, with the majority of the costs being covered through funding sources such as sponsorships, contract for services and button sales, according to Carney.